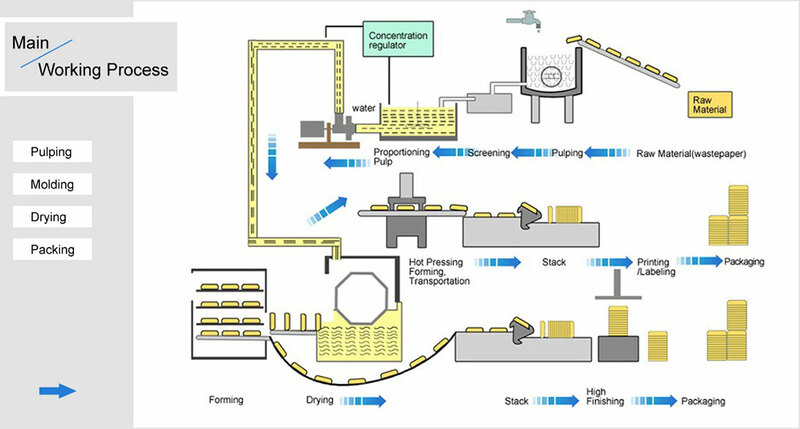 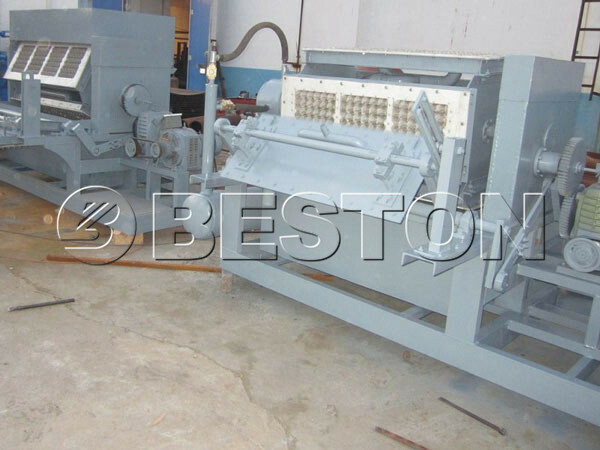 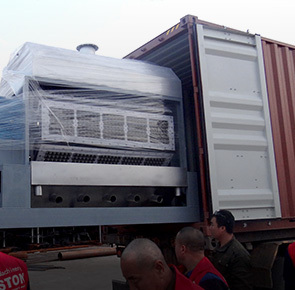 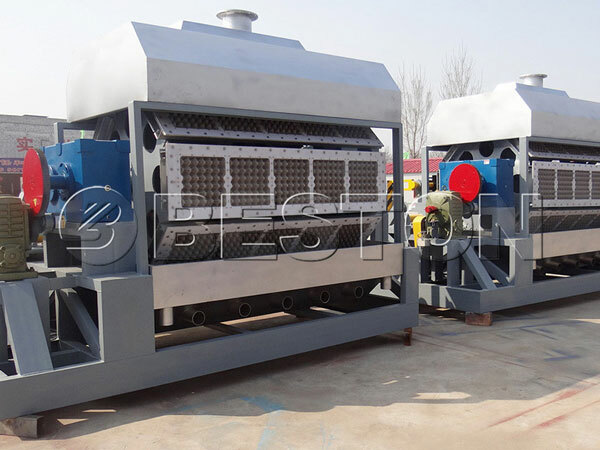 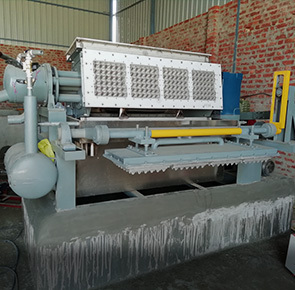 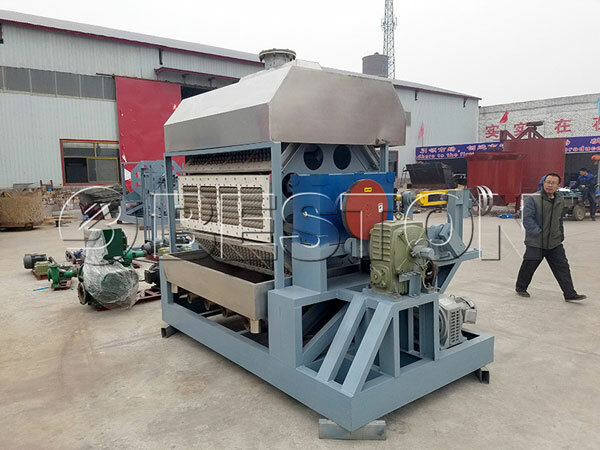 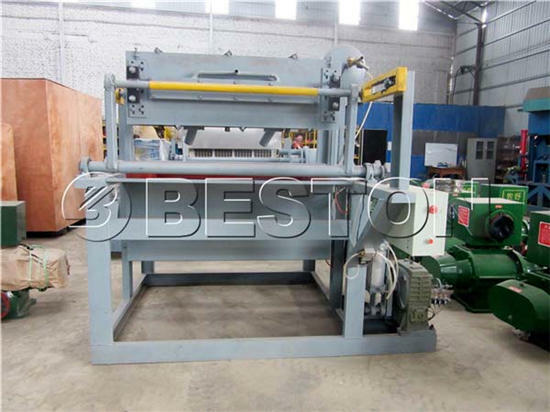 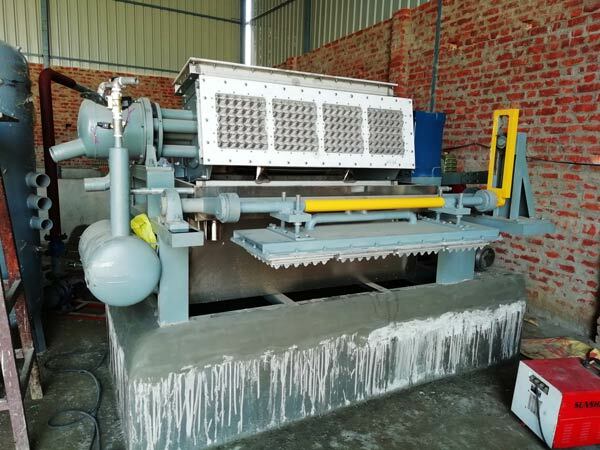 Paper egg tray making machine is used to make paper egg trays with the waste paper. 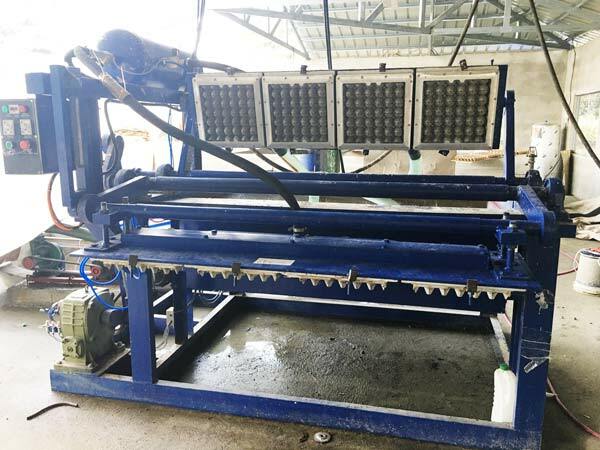 With the enhancement of people’s environmental protection consciousness, paper egg tray is becoming the main packing product instead of plastic egg tray. 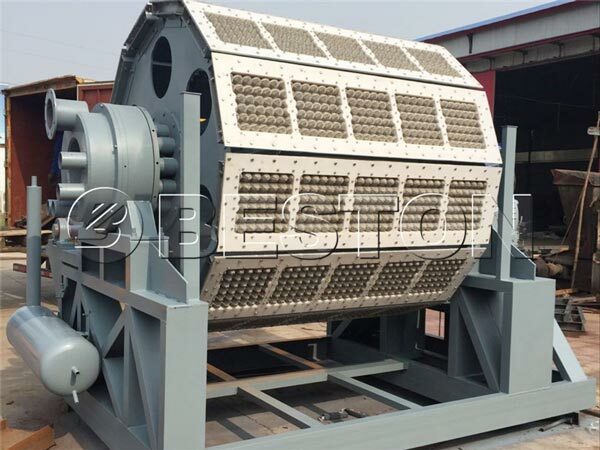 Paper egg tray has been widely used in the chicken farm and supermarket. Therefore, investing paper egg tray manufacturing can bring you great benefits. 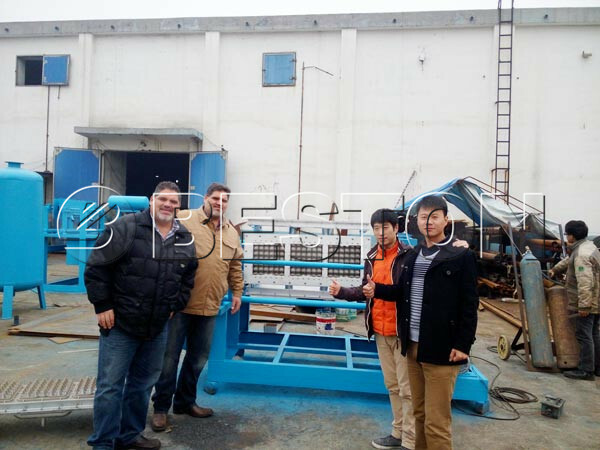 Low costs and high returns egg tray manufacturing business is waiting for you. 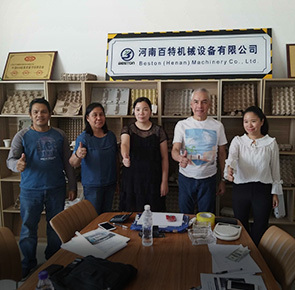 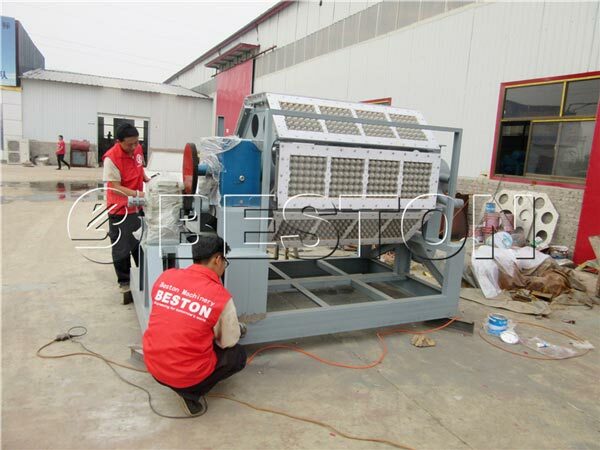 Get the reasonable egg tray making machine price from Beston Machinery, now! 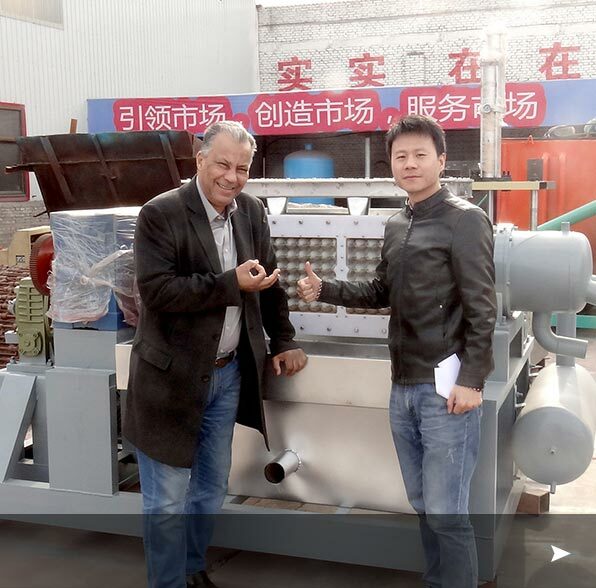 A Multi-use Machine— Get Different End Products just by Changing the Mould!